ABERDEEN, S.D. – My Place Hotels is extremely pleased to announce the major partnership between the Des Moines area hotels and Knoxville Raceway, known as the Sprint Car Capital of the World. As the Official Hotel Partner of the 360 Knoxville Nationals, the nearby locations will connect with countless race fans who travel from around the world to attend weekly races and special events held at the world-famous race track from April to September. The 2019 My Place Hotels 360 Knoxville Nationals presented by Great Southern Bank, held August 1-3 this year, features three days of 360 sprint car racing at the prestigious Knoxville Raceway. The event officially kicks-off 10 straight nights of racing in southern Iowa, culminating with the finale of the famed Knoxville Nationals presented by Casey’s General Store on Saturday, August 10. The multi-year partnership will include the 30thAnnual My Place Hotels 360 Knoxville Nationals presented by Great Southern Bank in 2020. The My Place Hotels locations in Altoona, roughly 45 minutes northwest of Knoxville Raceway, and in Ankeny, roughly 50 minutes northwest from Knoxville Raceway, are now the Official Hotel Partner of the My Place Hotels 360 Knoxville Nationals presented by Great Southern Bank. Drivers, race teams and fans can take advantage of a special promotional rate at either of the two hotels. Any guests who use the promotional code “Knoxville” when booking will receive a $99 per night rate for the July 31 through August 5 nights. A limited amount of rooms will be available August 6 through August 11 at $139 per night with the promo code. To receive the promotional discount, reservations must be made by calling the two hotels directly at 515-348-7161 (Altoona) and 515-381-0589 (Ankeny). Tickets for the My Place Hotels 360 Knoxville Nationals presented by Great Southern Bank are available on KnoxvilleRaceway.com or by calling the ticket office at 641-842-5431. More information about Knoxville Raceway and the My Place 360 Knoxville Nationals presented by Great Southern Bank visit www.knoxvilleraceway.com, like Knoxville Raceway on Facebook, or follow Knoxville Raceway on Instagram and @KnoxvilleRaces on Twitter. The Knoxville Raceway app is also a free download for all Apple and Android devices. Located on the Marion County Fairgrounds in Knoxville, Iowa, Knoxville Raceway is a 1/2-mile dirt track that hosts winged 410, 360 and Pro Sprints sprint car racing nearly every Saturday night from April to September. 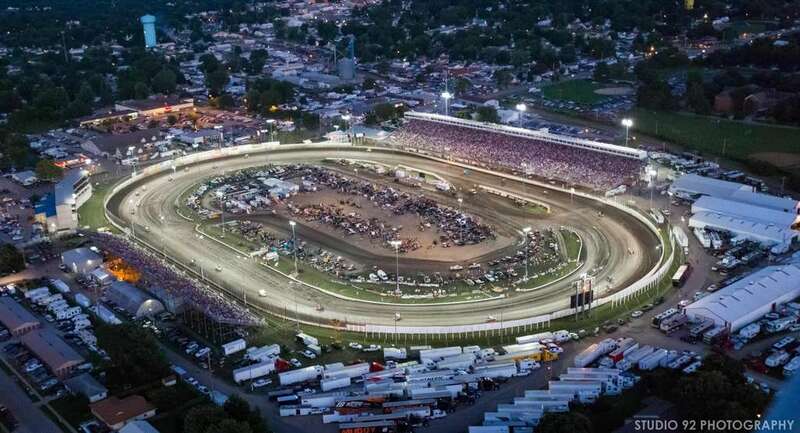 The “Sprint Car Capital of the World” also hosts the Knoxville Nationals, sprint car racing’s most prestigious event, as well as the Late Model Nationals,360 Nationals and Corn Belt Nationals. 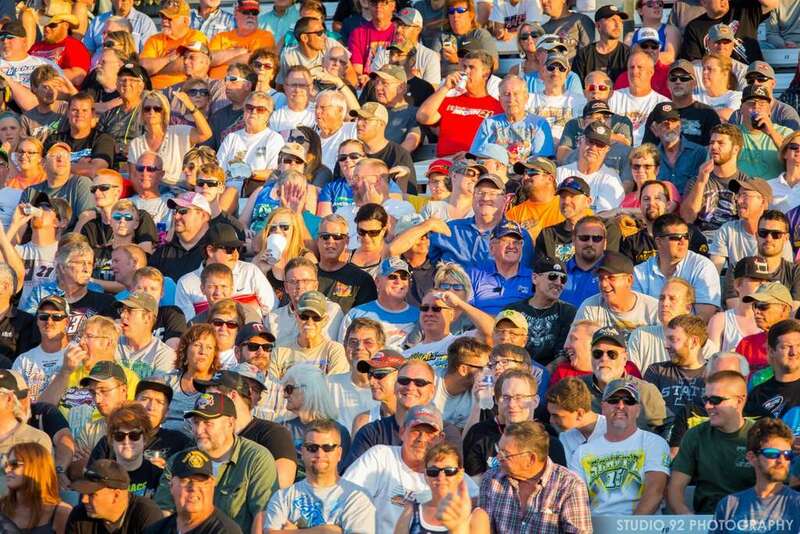 Knoxville Raceway is the third-largest outdoor stadium in Iowa with 20,322 seats and 32 luxury suites. All My Place Hotels locations offer modern amenities at an affordable price including nightly, weekly and monthly rate options. My Place Hotels of America is a franchise company that focuses on providing a clean and comfortable facility, with modern amenities and great customer service, all at an affordable price. The company is based out of Aberdeen, SD, and offers franchisees a new construction brand, designed to ensure quality, consistency and the highest of standards for delivering marketplace value. There are currently four open locations in Iowa, two of which are located in the Des Moines area in Altoona and Ankeny and are situated within close proximity to Knoxville Raceway. The brand currently has 45 hotels open across 21 states with over 120 hotels in the pipeline. Your best night’s rest is always a quick ride away! To book your stay at My Place, please call the toll-free reservation line at: (855) 200-5685 or visit myplacehotels.com. Please click here to get up to date with the latest news from My Place Hotels!